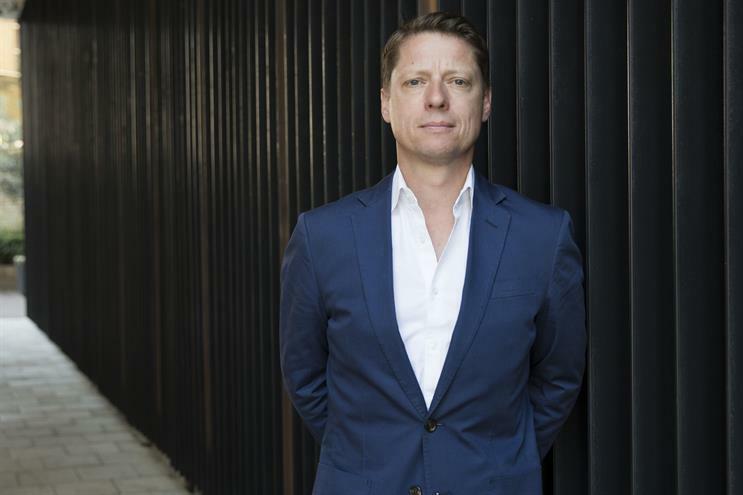 Dale Gall, the group chief executive of MullenLowe London, is stepping down after just 18 months in the role. Gall, who is leaving to pursue other opportunities outside of the advertising industry, is being replaced by Jeremy Hine, the president of MullenLowe Group EMEA. Hine said: "I am joining a great team of people, with a real depth of talent and relish the challenge of working with them to take the agency to new heights." Gall replaced Richard Warren, one of the co-founders of DLKW, as chief executive. Following his appointment a string of former DLKW Lowe staff followed him out the door. In August 2017, he engineered the acquisition of 101, which was then subsumed into the agency. Hine has worked at MullenLowe Group for nearly 20 years both leading global accounts, including Stella Artois and Unilever, and running domestic and regional agencies. He will work with the existing leadership team including Jose chief creative officer Miguel Sokoloff, executive partner Tom Knox, and the former 101 leadership team Phil Rumbol, Laurence Green, Mark Elwood and Steve Waring. Gall said: "With a strong new leadership team now in place, it's the right time for me to move on. I have loved most of my accidental 20 years working in advertising, made some great friends and am grateful to so many people". Was this a bad week for short men? Can MullenLowe leave the last-chance saloon?